I don’t fault the admissions office. For every bed in the freshman dorms, twenty kids are lining up, at least five of whom are flawless high-school rock stars. From that murderer’s row, they face the impossible task of picking just one to admit. There’s no right answer. But two things freak me out about this process. With so many uber-qualified students lining up, top colleges don’t—as you might expect—look for the “very best.” They don’t even operate on a single, well-defined notion of what “best” means. Instead, they pick and choose. They go for balance. They’re just trying to fill their campus with a dynamic, diverse cohort of freshmen. Consistency and “fairness”—whatever that would mean—have nothing to do with it. It’s like making a trail mix. I don’t care whether this particular peanut is more “deserving” than that particular chocolate chip. I’m just choosing high-quality ingredients to strike a nice balance of flavors. Nothing more. 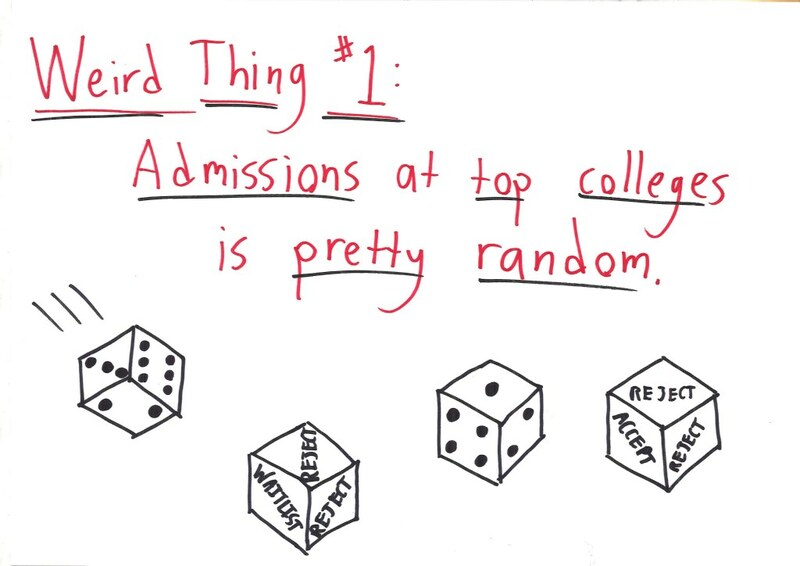 It might not be “random” from the university’s perspective. But it is from the students’. 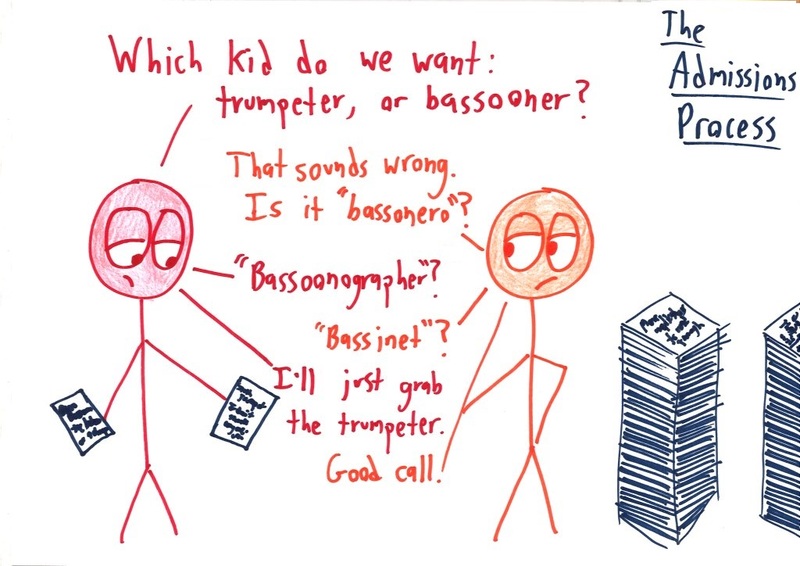 One year favors trumpeters, the next favors bassoonists, and kids have no way of knowing whether their particular skills will be in demand this time around. I get why they want all that information. But all this data puts a mask of intimacy on what is fundamentally a factory process. 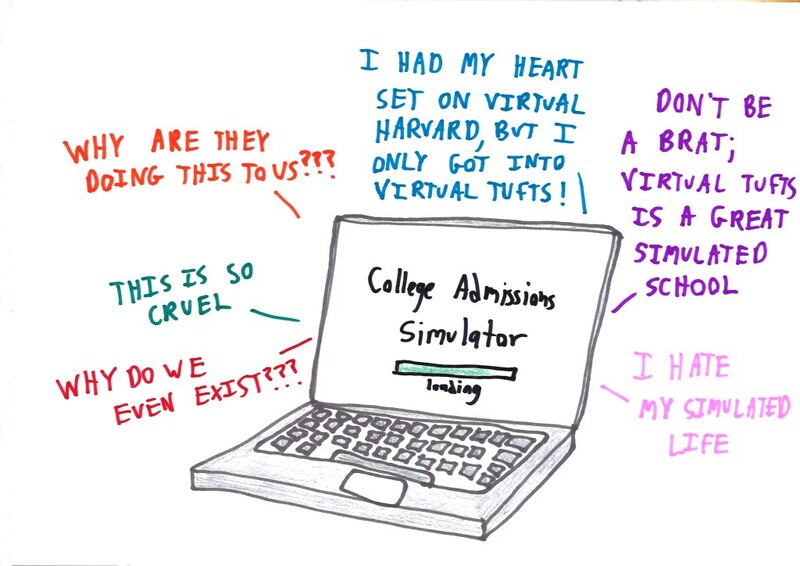 No matter how sincere their intentions, the Yale admissions team is beholden to grim statistical reality: 94% of students are getting rejection letters, period. 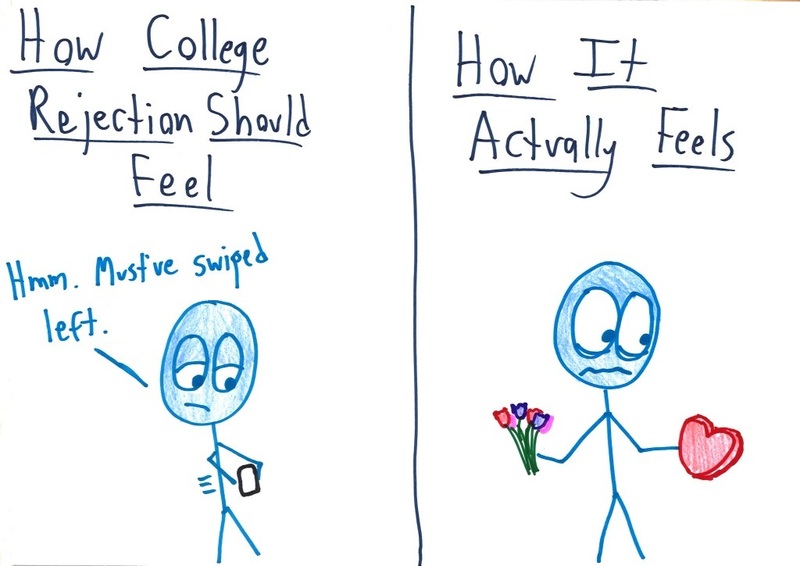 Being rejected by a university ought to feel like getting swiped left on Tinder. There’s nothing terribly personal about it. They don’t really know you. The university is just looking out for its own interests, and you don’t happen to fit into the picture. 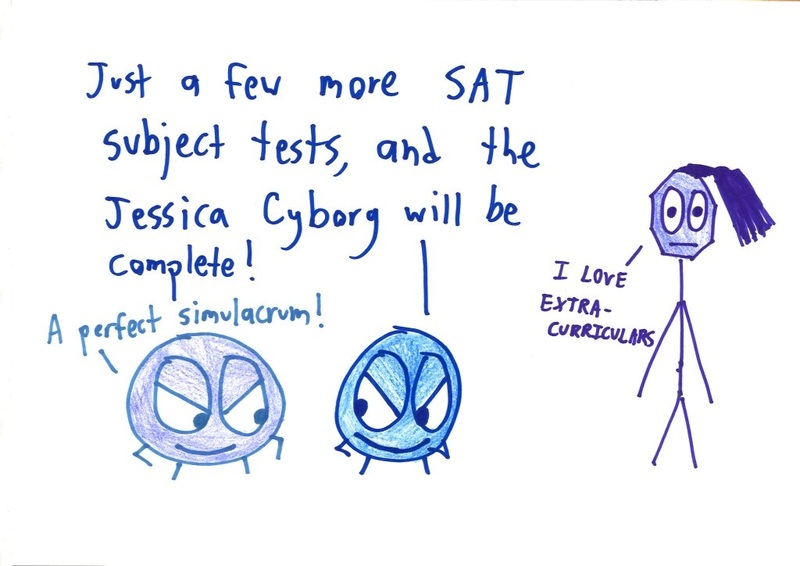 But between everything—campus tours, information sessions, supplemental essays, test scores, transcripts, letters of recommendation, and alumni interviews—the application process becomes a lengthy and weirdly romantic courtship. Rejection feels less like turning down a first date than getting left at the altar. Long story short, that’s why I’m not doing Yale alumni interviews anymore. 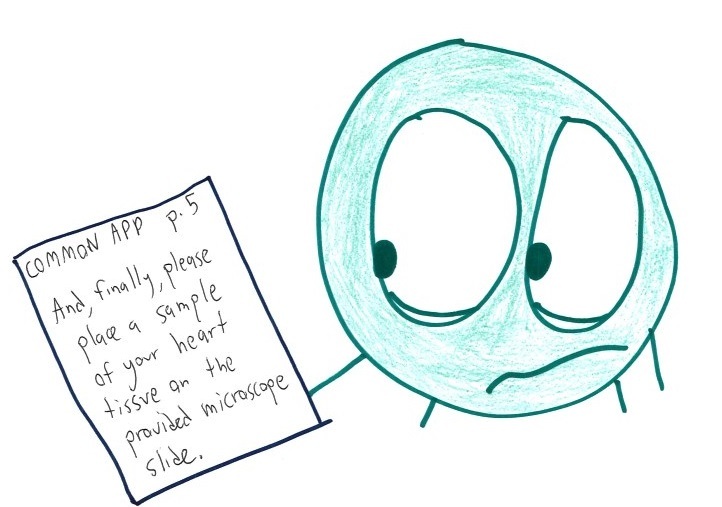 As much as I loved my college education, it drives me crazy to be the face of a process that’s unpredictable, opaque, and (at least 94% of the time) disappointing. Before you write Schwartz’s proposal off, remember this. Currently, we’ve got a random process, disguised as a deliberative one. Why not take off the mask? Previous Post What Does Probability Mean in Your Profession? Reblogged this on inside the ra life. 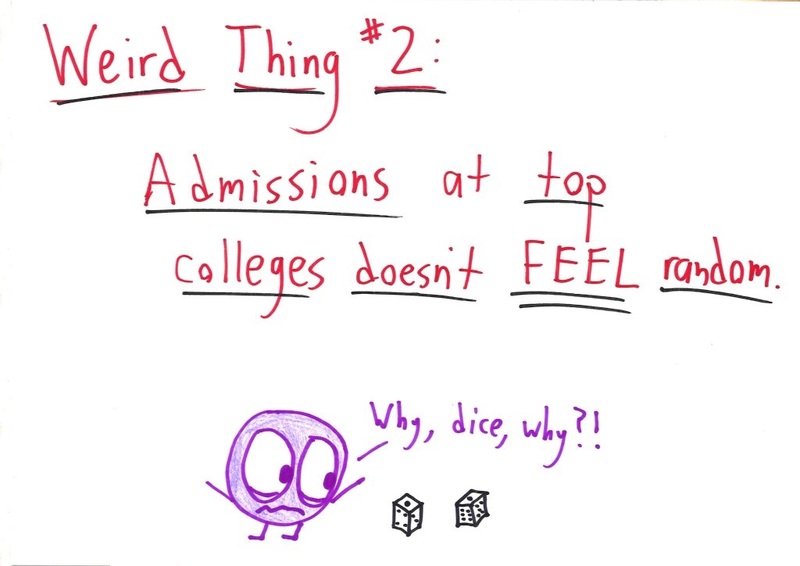 This will make it seem even more random and make it even more difficult to answer the main question that candidates and their parents have: How do I get accepted? You interviewed and recommended 5 kids and none of them got in. If I were you, I think about whether my criteria is too loose or I’m too easy to be impressed. When you face those kids in person, it’s easy to feel the pressure of human interaction. Very few people have the heart to break others’ hearts. But all we do is to gather useful information. We are not there to decide whether they go to Yale. When these kids give you pressure or you are truly impressed for any reason, you tell the kids good luck and you write about why you are impressed. That’s it. You can’t take Yale’s decision too personally. 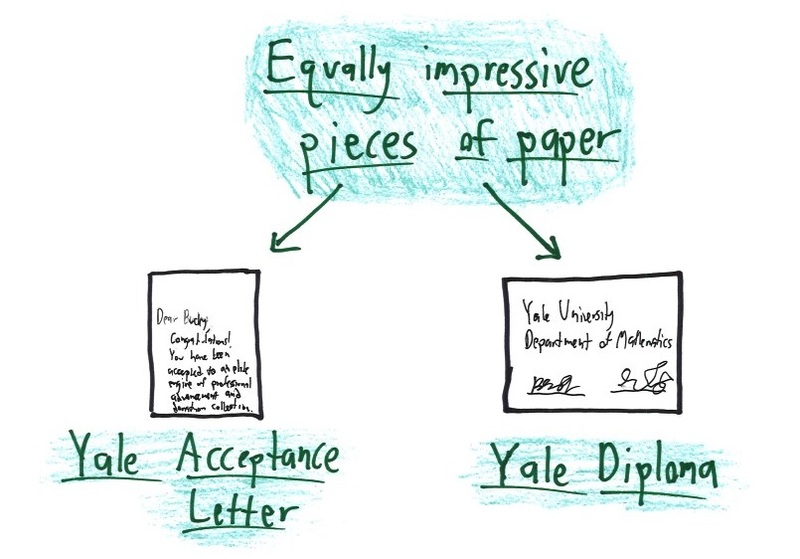 Yale rejected kids you like, no big deal. It’s nothing personal to you. Trust me, your strong recommendation is not the first one they see. They’ve seen too many. Seriously? That’s what you got out of this post? You are the problem with the current system, @Zhenyu_Xia. Perfect reply. My thoughts exactly. I’m just hoping Zhenyu Xia is not someone who actually got in. This world does not need more people like him. This pair of weird things–that the process is deeply random among those who qualify, but doesn’t feel like it–does a very good job of both explaining and dismissing the standard “White Whine” about affirmative action: I didn’t get in because some ____ took my place. It’s easy to understand why getting left at the altar makes some people look around for someone to blame; and it’s equally to see that in an essentially random process there really *isn’t* anyone to blame. My daughter has her Yale interview tomorrow. This was an interesting read that helps us put things in the right perspective. She is an awesome young lady no matter the outcome. I just hope she feels comfortable during the interview process itself. After that we can only wait and see if her name get’s pulled out of the hat. Thank you! I LOVE this article. My son fell in love with Duke through the admissions process, and he was rejected yesterday. He was crushed! He poured his heart and soul into the application and was certainly academically qualified. I gave him this to read and it helped him to understand how crazy admissions is and to not take it personally. Thank you so much. Lottery is the way to go. Where I live, at least, the only students who to gain admission to places like Yale are legacies, donors, URMs, and athletes. This state of affairs would be fine if the colleges were honest about the fact that other types of applicants need not apply. 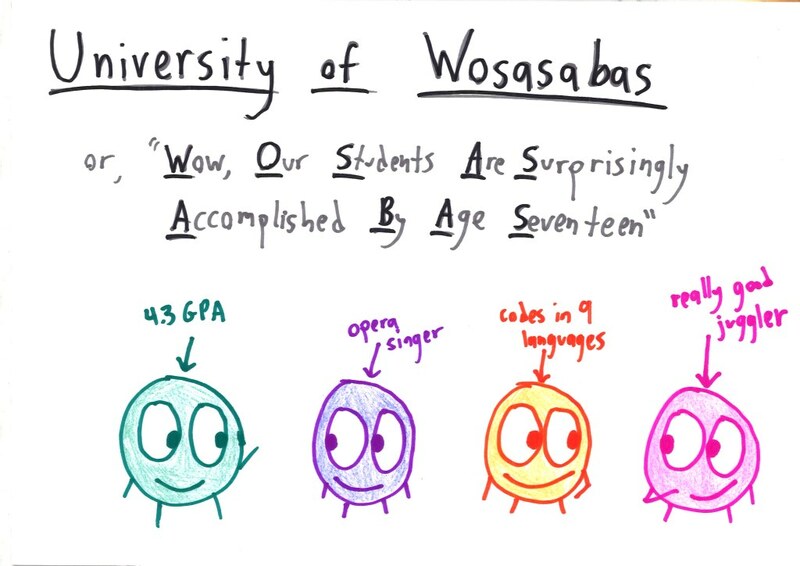 The “regular” geniuses with interesting personalities and interests are wasting their time (and money) applying to places where they don’t stand a chance. For universities to pretend otherwise is shameful.